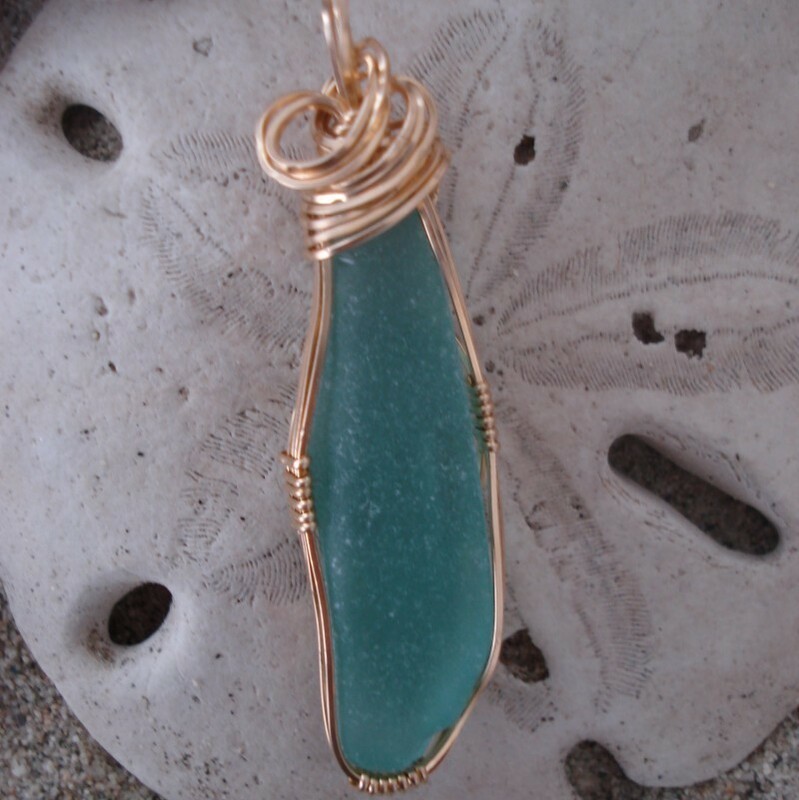 Brown Sea Glass Pendant Wrapped in Gold with Whale Tail. 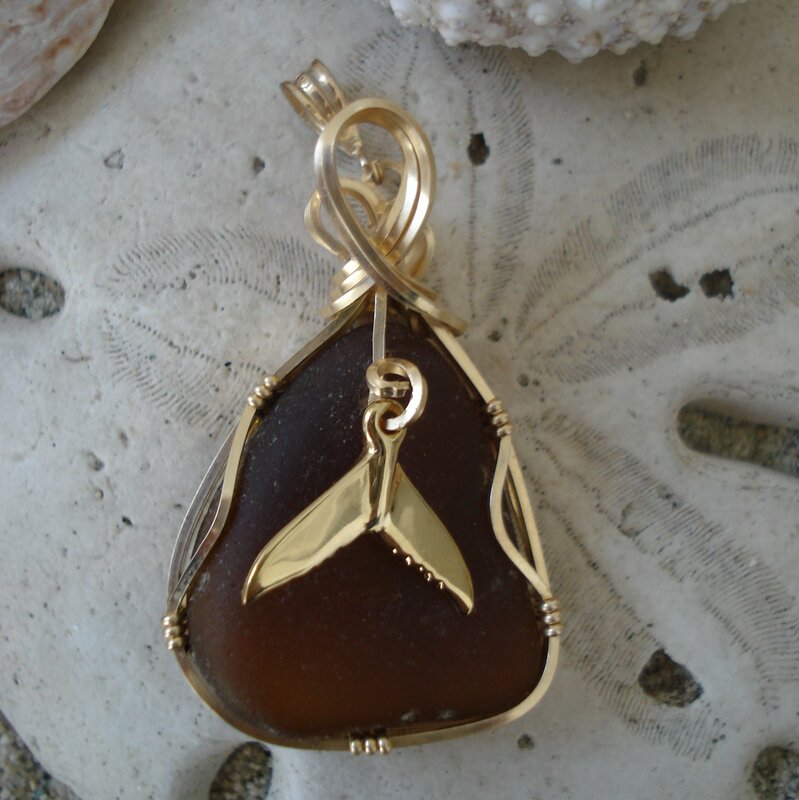 The gold used in this pendant is 14kt gold filled as is the whale tail charm. 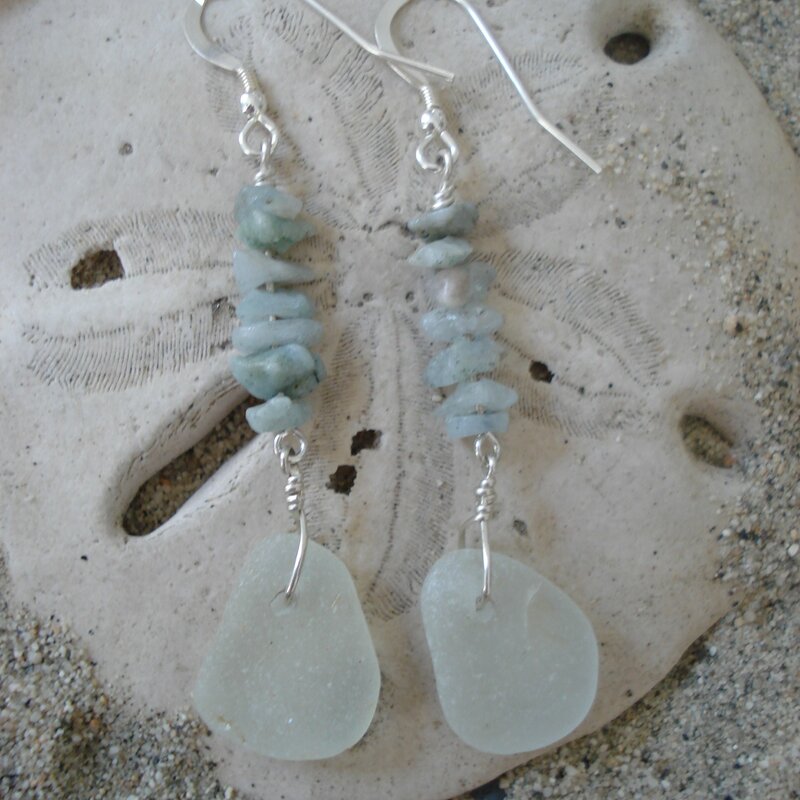 The whale tail charm truly accents the warm brown of the sea glass. 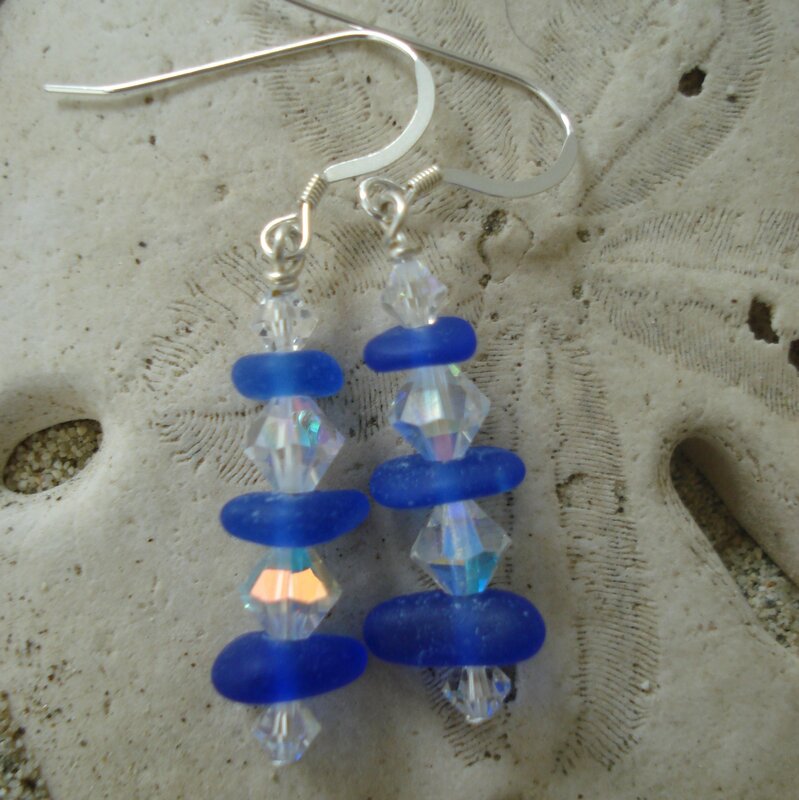 Length of pendant approximately 1 1/2″ from bail. 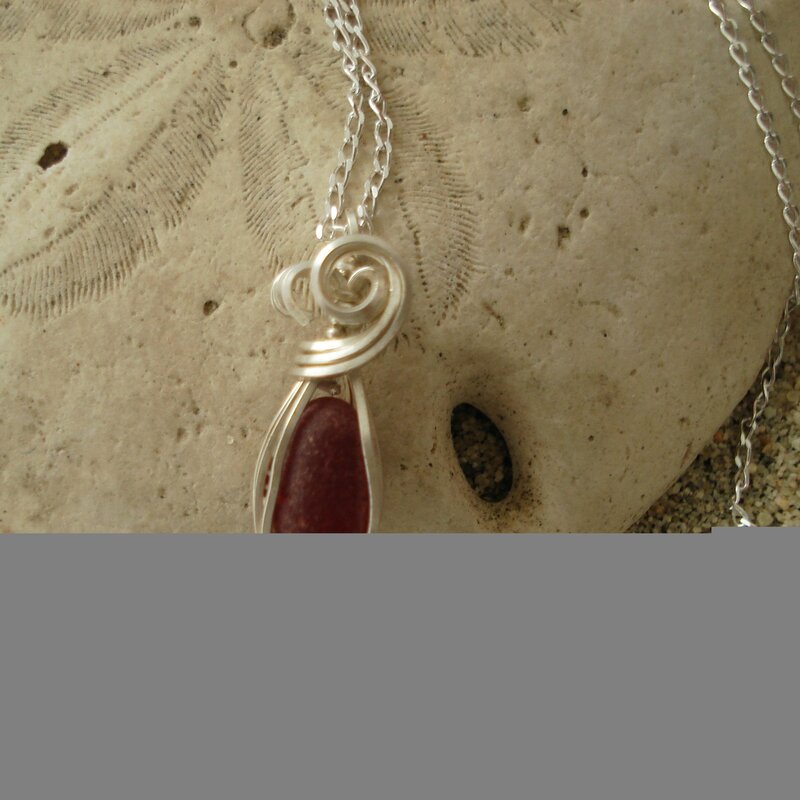 This pendant has a larger bail so you can use a chain or an omega circlet. 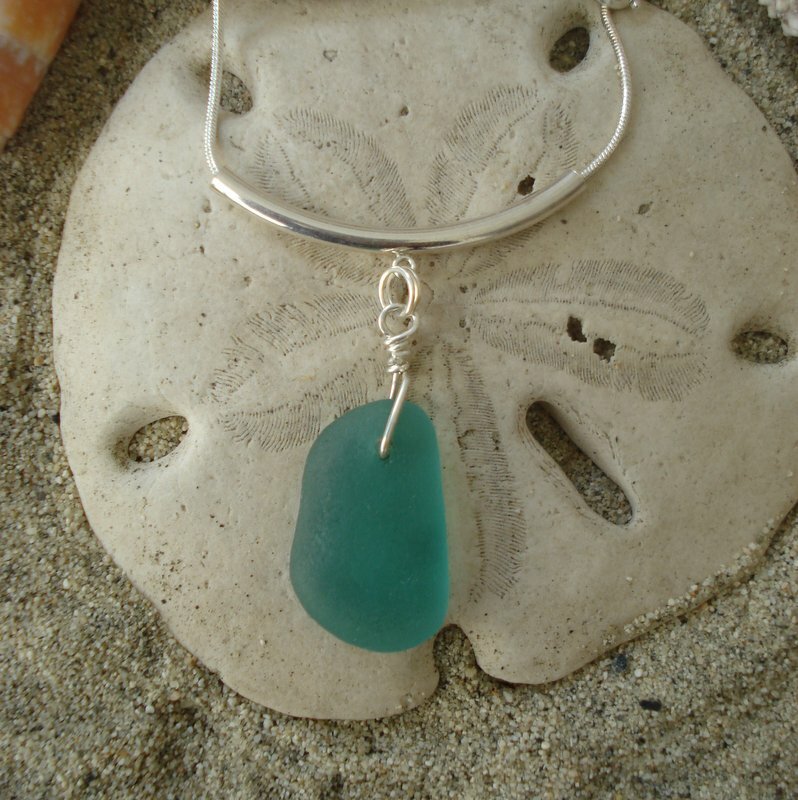 Elegant and handsome, this is a pendant you will wear and wear.